A New Consumer Reports poll shows 63% of drivers under the age of 30 are using cell phones while driving. 30% of those surveyed also admitted to texting while driving. Kentucky law prohibits texting while driving, but cell phone use is still legal while driving. While cell phone use while driving in Kentucky is not a criminal offense, it still can cause accidents due to the driver’s attention being diverted from the road. Use of a cell phone while driving could be used against drivers who are involved in accidents as legal arguments arise that such activity may have caused the negligent driving or contributed to the accident. 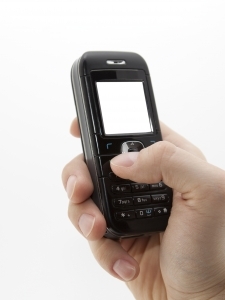 More and more accident litigation is focusing on the use of cell phones, including subpoenaing cell phone records to check usage at the time of the accidents.